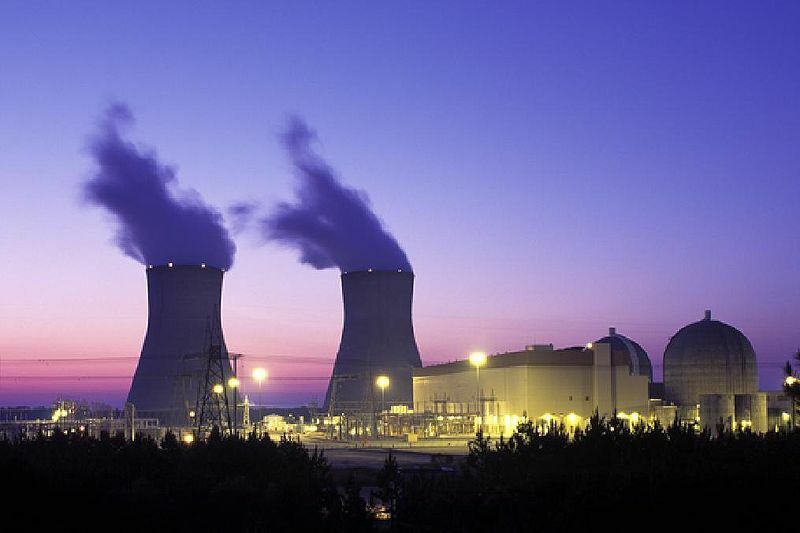 The Wilmington Area Local Section of the American Nuclear Society is a 501.c(3) non-profit member organization of the national American Nuclear Society. Our main objectives are the advancement of science and engineering related to the atomic nucleus, and of allied sciences and arts, and the integration of the scientific disciplines constituting nuclear science and technology. Please feel free to explore the expanded links on the top concerning our organization’s structure and history. A primary goal of our organization is to provide accurate information to the public concerning all types of applications of nuclear science and technology, so don’t miss out on the Resources section! 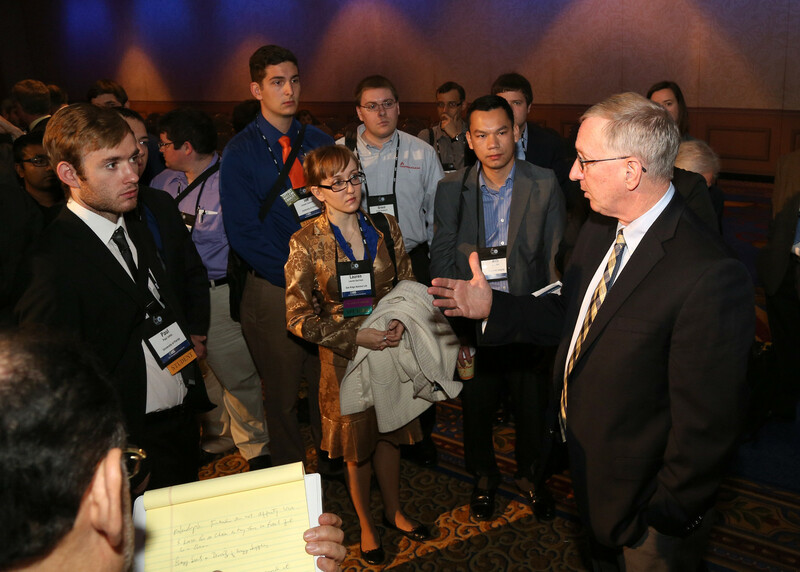 The American Nuclear Society is committed to nuclear professionals and the nuclear industry. In addition to providing forums where professionals meet, ANS offers education, publications, outreach and more. Please read below and make sure to explore our website at the ANS website, to learn about all we have to offer. ANS continues to be a professional, not-for-profit organization of scientists, engineers, and other professionals devoted to the peaceful applications of nuclear science and technology. Its 10,500+ members (in 46 countries) representing 1,600 plus corporations, which come from diverse technical disciplines ranging from physics and nuclear safety to operations and power, and from across the full spectrum of the national and international enterprise, including government, academia, research laboratories, and private industry.Making it all succeed are a Board of Directors, 21 standing committees, 18 professional divisions (and one technical group), 54 local sections (including 7 overseas and one affiliated society), 34 student sections, 24 plant branches, liaison agreements with some 30 non-U.S. nuclear societies (and one organization), and a headquarters staff of about 50 people. Mission: ANS provides its members with opportunities for professional development and serves the nuclear community by creating a forum for sharing information and advancements in technology, and by engaging the public and policy makers through communication outreach. Not a Member? Join ANS! If you are interested in taking advantage of the member rate, join ANS as a National Member at https://secure.ans.org/join/ Once you complete the member application, you can immediately register at the lower member fee. You must be an ANS National Member before you can register at the member rate. Questions regarding member benefits can be directed to members@ans.org or call Membership at 800-323-3044.